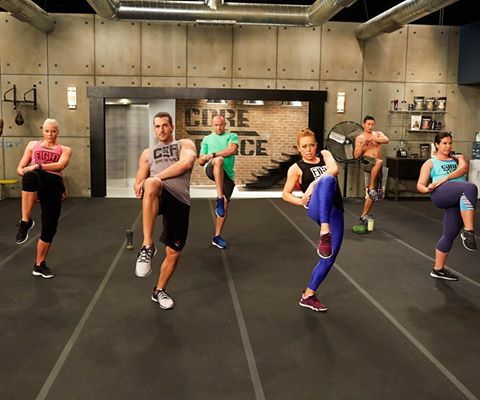 Core De Force is an explosive mixed martial arts-inspired total body workout designed by Beachbody Super Trainers Joel Freeman and Jericho McMatthews to blast fat and carve your waist in just 30 days - No equipment needed. New: Be the first to try it. Exclusive: Get the sneak peek by signing up Here: http://bchbody.life/2e5fqjO and activating your free trial. 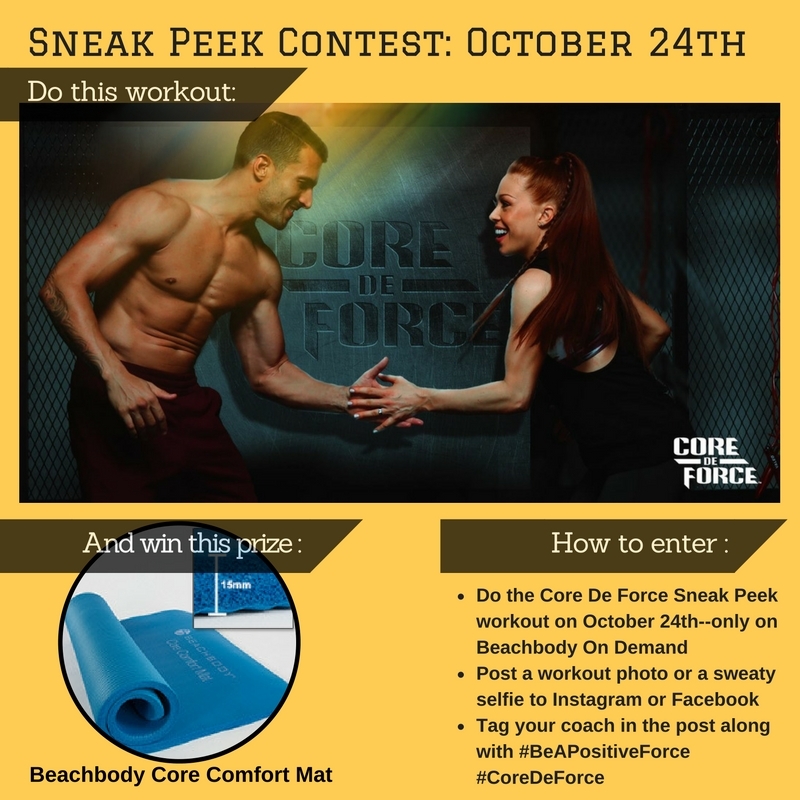 You can also check out our exclusive Core De Force Launch Group on Facebook to stay up to date and excited for this program's launch on October 31st!